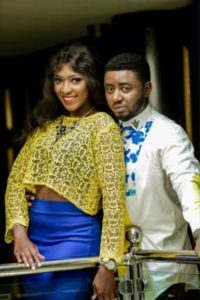 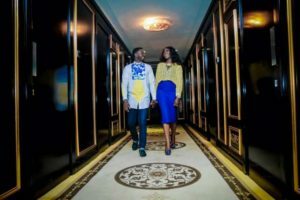 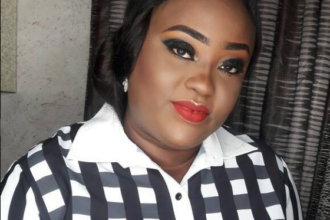 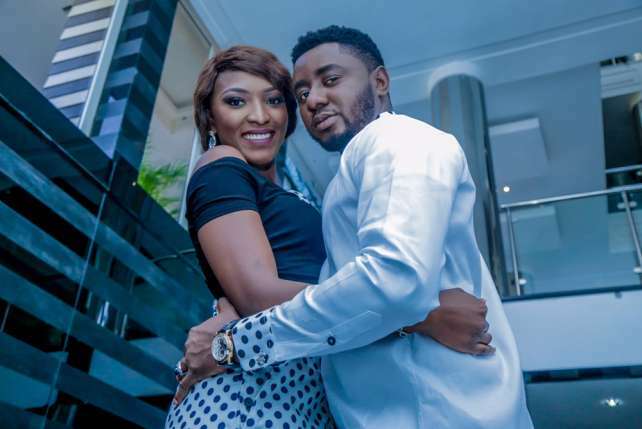 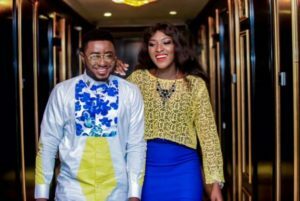 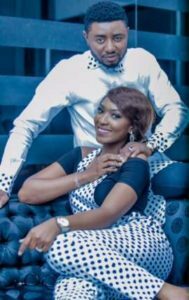 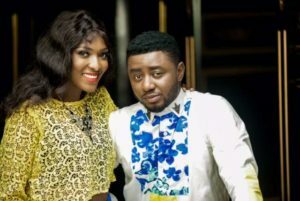 Popular Nollywood actress, Esther Ene Audu, and her hubby, Phillip Ojire who is a Video Director both dazzled in their Pre-Wedding Photo Shoot released on the Internet a few days ago. 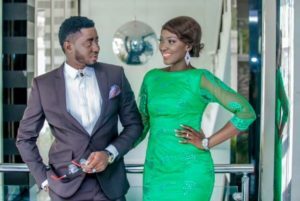 The pictures have been making a lot of waves on the Internet. 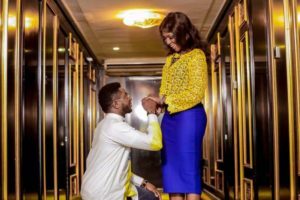 Check some of their shots below and tell u what you think in one word.